Back in December 2014, Royal Mail, a worldwide postal service company, were exploring new ways to retool the company for the 21st century. They got in contact with iMakr, and our team of engineering and design specialists, to develop a new partnership that would provide Royal Mail with the tools to deliver an exciting new service for their customers. 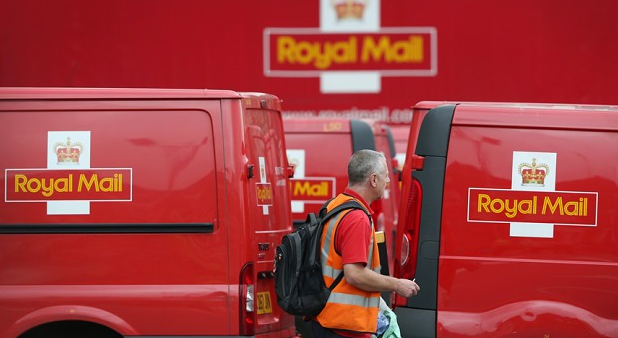 Royal Mail decided they would trial their new service with the 3D printing experts at iMakr to spur customer interest in this fast-growing technology. 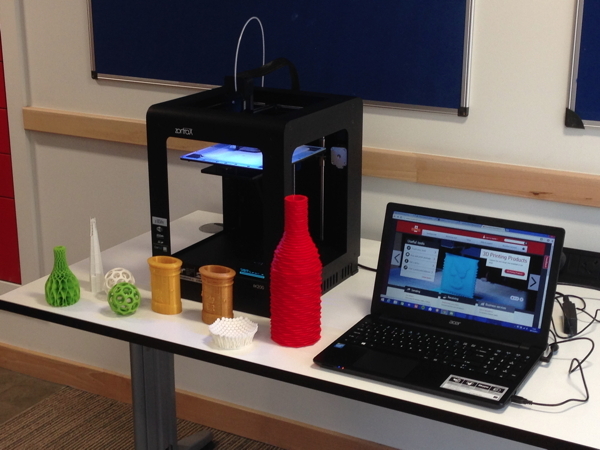 Customers would be able to dive into the world of 3D printing at the New Cavendish Street delivery office, near Oxford Street. 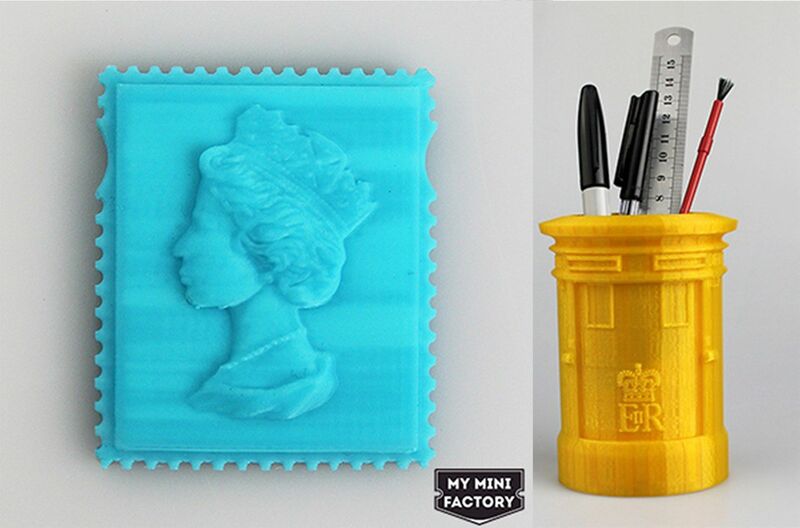 The trial kick-started on 8th December and customers were able to purchase a developed range of items from MyMiniFactory.com and royalmail.com to have printed, and delivered by Royal Mail. Alternatively customers could also choose to bring in their own designs to have printed in the delivery office or at the iMakr store. 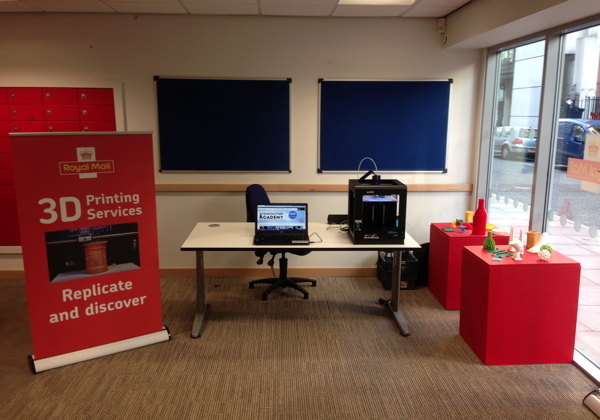 iMakr was excited to bring to Royal Mail its expertise in 3D printing by offering customers an introduction into 3D printing through one of its Central London delivery offices and at the iMakr store.